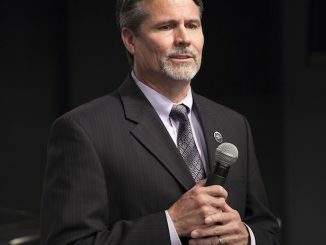 Mission control halted the expansion of Bigelow Aerospace’s experimental space station module Thursday after the structure did not grow as predicted when air began flowing into it. 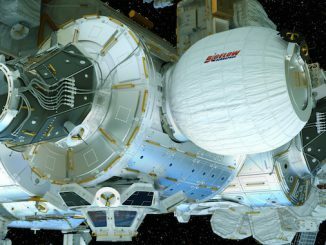 Space station flight engineer Jeff Williams will send commands Thursday to pump air into an experimental soft-sided module developed by commercial space habitat builder Bigelow Aerospace, expanding the structure to four times its current size in a stepping stone to future orbital destinations. 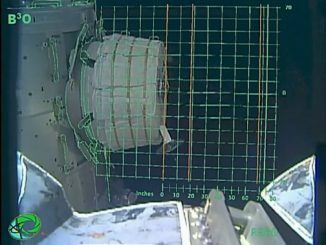 Live video begins at 5:30 a.m. EDT (0930 GMT). 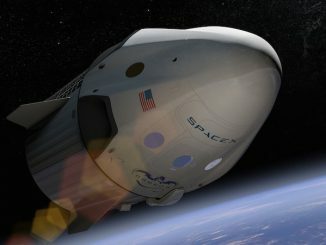 SpaceX is on schedule to fly two NASA astronauts on a test flight to the International Space Station by the end of 2017, but there is a lot of work to do to ensure the company’s new Crew Dragon spaceship is up to the task and ready in time, a SpaceX manager said Tuesday. 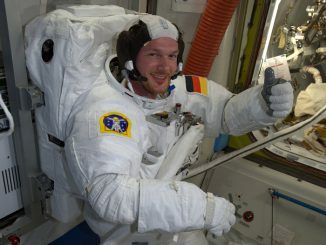 International Space Station managers have named crew members to future expeditions to the research lab in 2017 and 2018, including the first German commander of a space mission and Canada’s third astronaut to fly a long-duration residency on the complex. 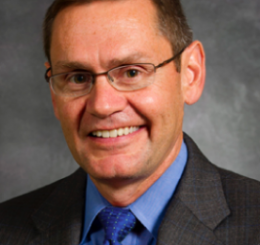 Boeing’s work on the International Space Station, the CST-100 Starliner commercial crew capsule and NASA’s heavy-lift Space Launch System are under the umbrella of John Elbon, who leads the company’s space exploration division in Houston. 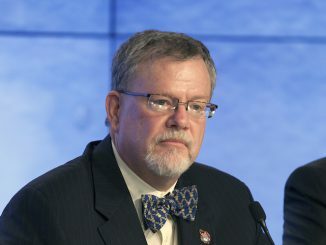 The man in charge of the Orion crew capsule program at Lockheed Martin is a lifelong veteran of the space program, beginning his tenure at NASA’s Johnson Space Center in the late 1970s before taking posts in Washington and joining Lockheed Martin to lead the company’s work on the nation’s new spacecraft for journeys beyond Earth orbit. 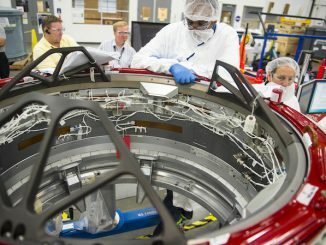 The International Space Station’s oldest sections launched nearly 17 years ago, and with the huge orbiting research complex now well into its operational life as a microgravity science lab, prime contractor Boeing’s job is keeping the outpost going, according to Mark Mulqueen, who manages the aerospace company’s space station program. Check out a pictorial retrospective on Friday’s launch of three new space station crew members from Kazakhstan, riding an iconic Soyuz booster to orbit and arriving at the 250-mile-high research complex less than six hours later. 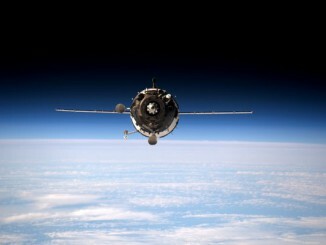 A Russian Soyuz spacecraft carrying two cosmonauts and a veteran NASA astronaut blasted off from Kazakhstan Friday, chased down the International Space Station and glided to a smooth automated docking, boosting the lab’s crew back to six.